Clocks are going forward this weekend! 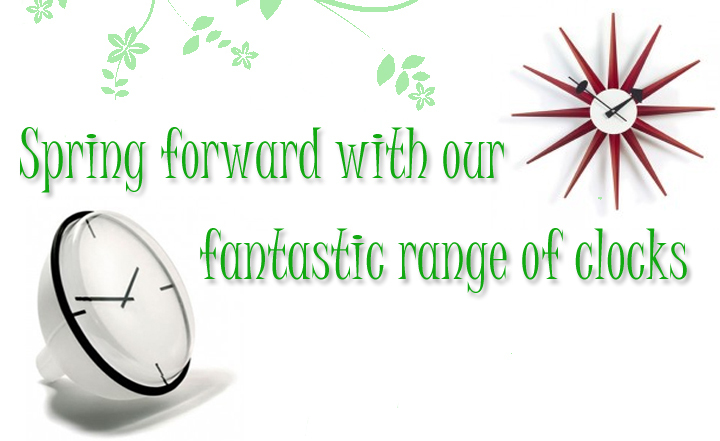 celebrate with a shiny new clock from think furniture! As Seen on TV: Him and Her Chairs by Casamania.